Central Florida is home to many boutique wineries and micro-breweries that are sure to excite your taste buds. Pair these drinks with exquisite foods and you have a great night out. 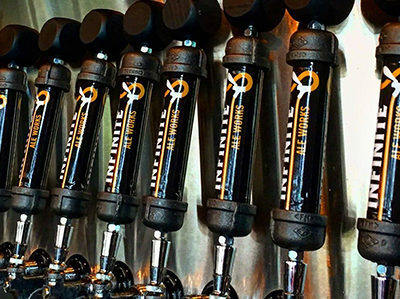 Read on to discover what Central Florida has to offer for local wineries and breweries. Find your new favorite wine! Dry or sweet? Red, white, or rose? 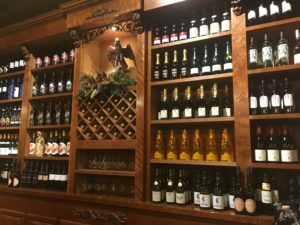 If you’re passionate about great wine and looking for something new, Ocala and the surrounding area are home to some unique wine experiences just waiting to be discovered. If you’re looking to un-wine-d in a sophisticated atmosphere, read on to find out our top picks! One of the finest boutique wineries in Florida that offers weekly menus. 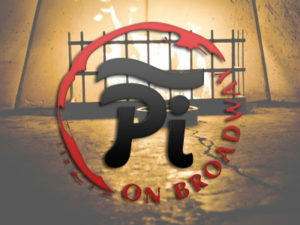 Visit their Tasting Room and Wine Bar for a one of kind experience. Katya Vineyards Tasting Room offers a variety of wine-education classes to the public. They are also the home of Sokol Vineyards Wine Institute, the only training and certification program for wait staff in North Central Florida who are serious about wine and viniculture. As a member of the Wine Scholar Guild, Society of Wine Educators, Culinary Wine Institute, and the American Institute of Wine and Food, Katya Vineyards is committed to helping the people of Ocala enjoy the best, local, lovingly-made wines the area has to offer. If you’ve always wanted to make your own wine, but didn’t want to invest all the time and money in a personal vineyard, the good people at The Corkscrew can hook you up. 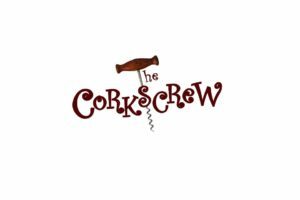 The Corkscrew provides a do-it-yourself winemaking experience where you can choose your own varietal and ingredients–and then let someone else do all the work! You can even custom-design your own labels. Keep all that delicious vino to yourself (each session yields 30 bottles!) or design the perfect wine with your friends and share the results. Sample a new flavor of beer! Craft beer is having a moment, and it seems that every day there’s a new microbrewery popping up to offer unique takes on one of the most time-honored ways to cut loose after a long work week. While Ocala may not be nationally known for our brews, there’s plenty of people in and around Ocala making good beer happen, creating exclusive flavors that you won’t find anywhere else. 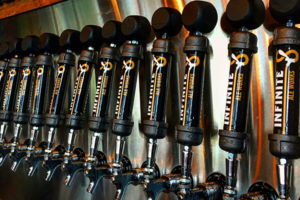 If your preference is more for beer than it is wine, we’ve put together a list of breweries and restaurants where you can enjoy the best of Central Florida’s brews! 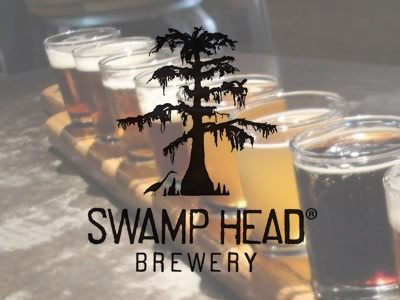 This Gainesville, Florida brewery and tap-house takes its name from one of Florida’s most precious natural resources: its freshwater springs. A spring classified as first magnitude is the most powerful, pumping out over 100 cubic feet of water per second. 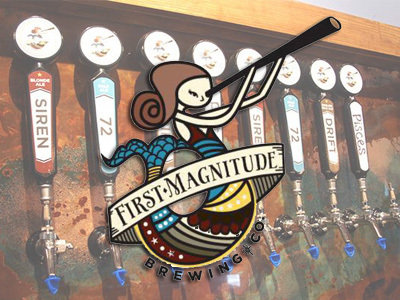 First Magnitude Brewing Company pays homage to the raw power of Florida’s natural beauty with both its name and its beers: pure Florida spring water is the first ingredient in their creations. They offer variations of every type of beer you care to name, but some highlights include their Siren Blonde Ale, Wakulla Weizen, Drift English Mild Ale, and intriguing Saltwater Intrusion Gose. Order a flight (or two), grab some delicious eats from their rotating food truck selection out front, and enjoy. 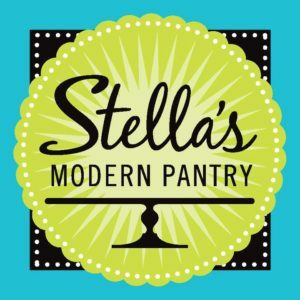 There are plenty of great places in and around Ocala to find that perfect pairing for whatever you’re drinking! 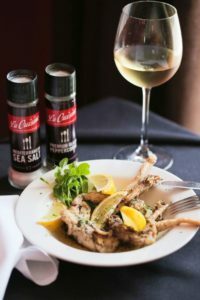 Whether you’re drinking beer, wine, or something a little different, we’ve put together our top suggestions for restaurants where you can pair your drink of choice with plenty of delicious food options. 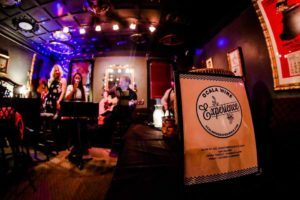 Read on to discover what could be your new favorite Friday night hangout! 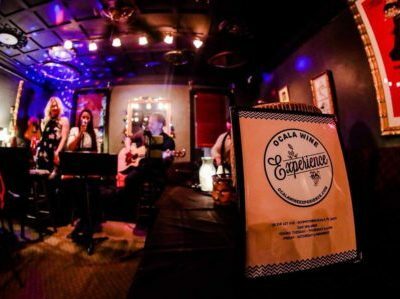 This quirky little spot is perfect for the person who wants to enjoy good wine, good food, and good music. They have an impressive selection of wines, including an eight-wine flight with accompanying cheese plate. 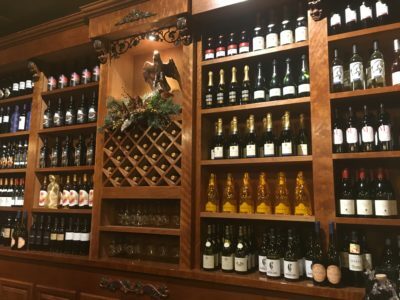 At The Ocala Wine Experience, you can enjoy wine and cigars in the Mediterranean-themed courtyard, or buy your own wine at the bar and have it uncorked with dinner. At Mesa de Notte you will find a diverse wine portfolio with wines from around the world. We also have a full bar with two bartenders with a combined 50 years experience! 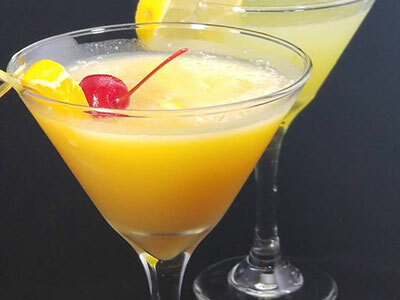 Among two of their most requested cocktails are the Mango Painkiller and our Italian Martini. It’s no surprise that an excellent French restaurant also has excellent wine. 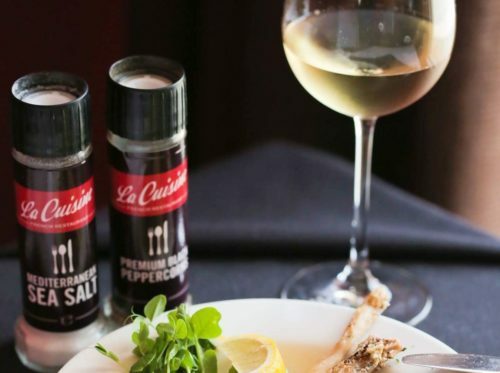 La Cuisine offers an extensive wine list that includes every conceivable French wine you could possibly ask for, from Rosé to Merlot to Chardonnay. Their selection of French and Portuguese ports is also enticing. They offer lunch and dinner, as well as a special brunch every Sunday from 11 AM to 2 PM. 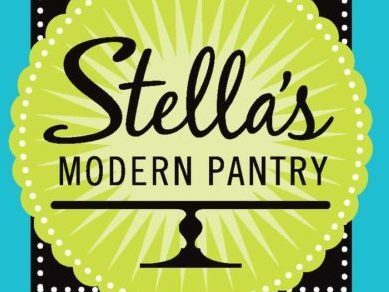 Stella’s has a little bit of everything! They are well-known for their delicious lunches and tempting confections, but they also offer a wonderful selection of unique wines. The next time you’re in shopping for special ingredients to wow your dinner guests, don’t forget to grab a wine to pair it with! Looking to start your night out with a hearty meal? Take a look at our Dining Guide for the top restaurants in Ocala. As always, feel free to contact us at Showcase Properties to speak to an expert on all Ocala has to offer.